Bingo! 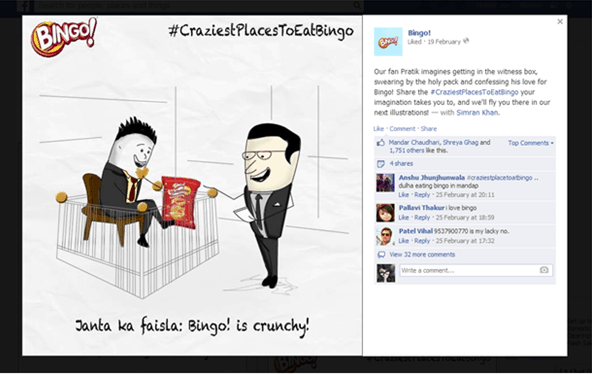 was launched in March 2007 with a wide range of exciting packaged salted snacks. 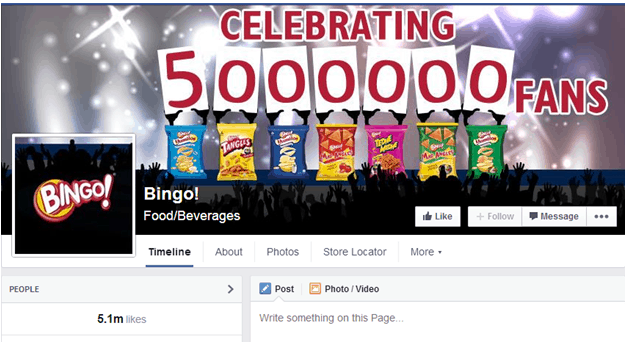 The range includes multiple flavor variants of Potato Chips & Finger Snacks. 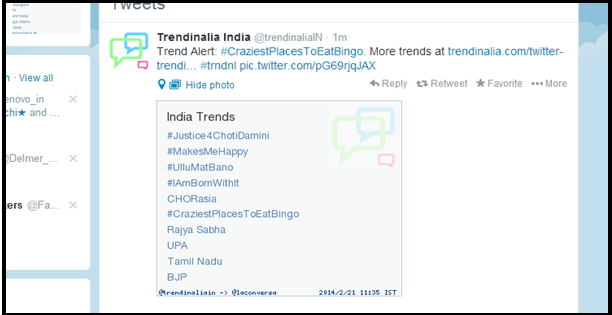 • Twitter page was created and hashtag ’#CraziestPlacesToEatBingo was promoted. • A series of illustrations were put together to imagine and gratify interesting requests.